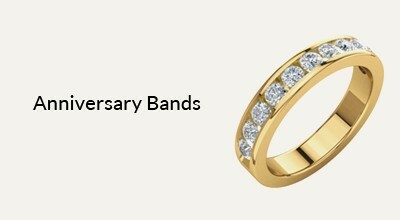 No matter what the occasion, a woman will always appreciate the gift of jewelry, especially a beautiful ring. 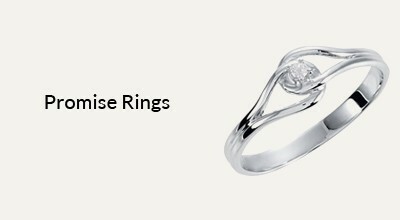 You do not have to go all out and buy an engagement ring though. 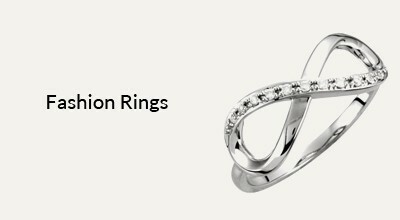 We have many different rings for you to choose from. 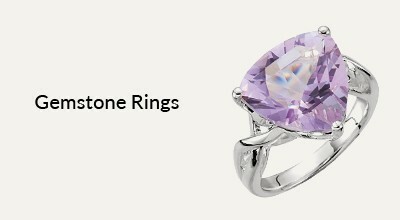 Gemstone rings are very popular today are often are made with brightly colored stones. 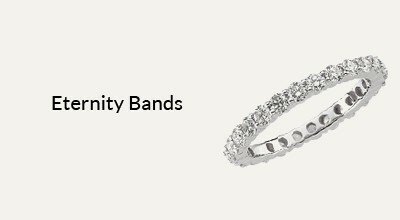 Some people like to have a ring with their birthstone securely set in the band. 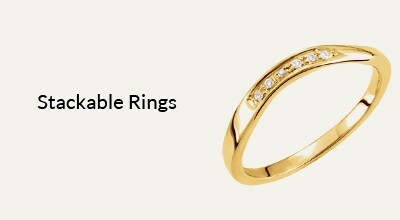 We also have a great selection of pearl rings to choose from. 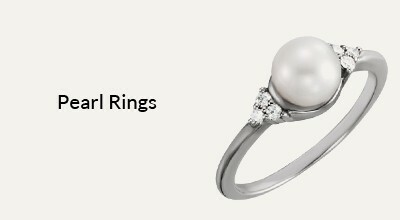 Pearls are a timeless classic any girl would love. 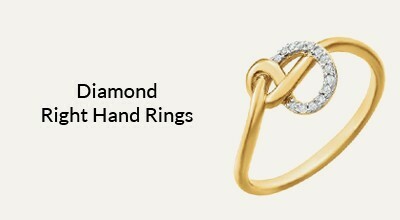 If you want to go the extra mile, then a diamond right hand ring is just the piece of jewelry for you. 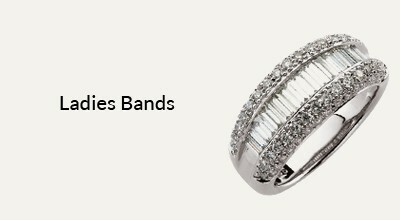 Browse our online specials today.